I love hosting parties and party planning it's been one of my all time favorite things to do since I could remember! But my all time favorite parties to host are holiday parties; from getting the house decorated, baking yummy desserts, and being surrounded by family and friends. The holidays are a wonderful time of the year, they can truly bring so much laughter, happiness, and light in one's home. 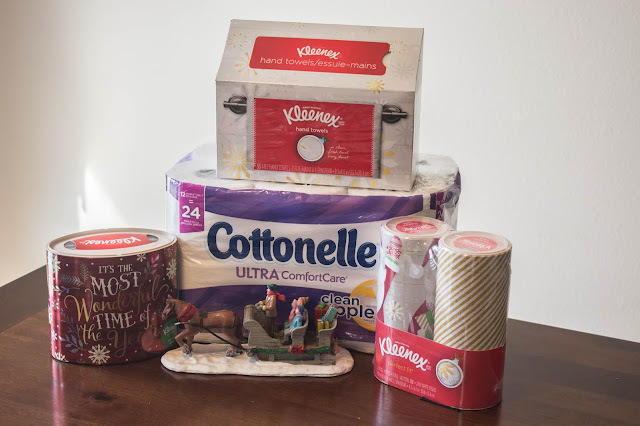 With hosting family holiday gatherings I need to plan ahead making sure I have everything that I will need and while party planning or hosting is fun with the decor and cooking, it can be a little stressful, even making sure my guests have the household essentials while their here. 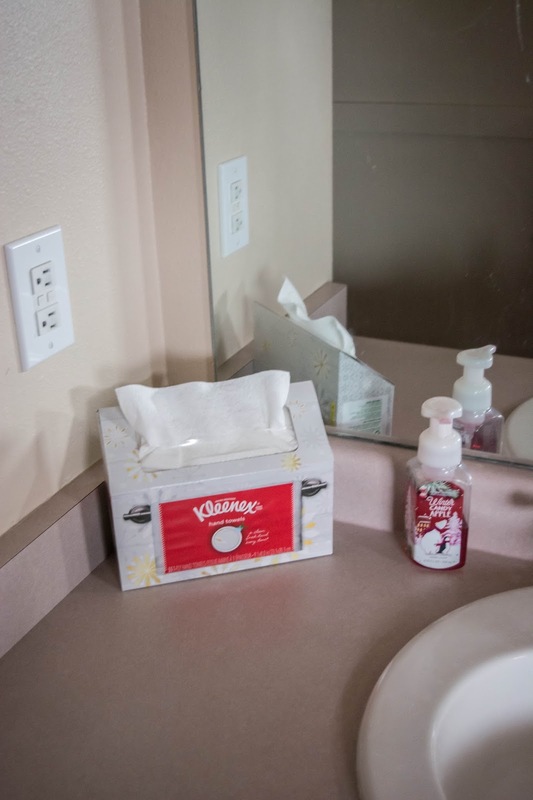 Not only does the holiday season bring family gatherings and holiday parties but it is also the time of year where a lot of people get sick. I always felt bad during flu season when I would hardly ever get sick and poor Rex would be hit like a ton of bricks and now that we have mason and luckily he hasn't gotten sick during flu season but has off season, seeing him get a fever once was heart breaking for me. It so sad as a parent to see your little baby sick and not being able to do as much. Not only do I want to avoid us getting sick but also my guests, and well if someone does sick I want to make sure they are well taken care of at our home. I mean that's my job right? As a hostess, making sure everyone feels right at home. Now I've had moments where I've traveled somewhere or even at my own home where I am sneezing or even going to the bathroom and there's NO TISSUES OR TOILET PAPER, guys it is one of the most awkward embarrassing situations... I hate it... and I do not want my guest or even my family to ever experience that! If I can avoid getting things last minute toiletries than you best believe I will trust Walmart with all my household items! Want to know one of the best parts is?? I don't even need to go into the store, I can shop online ( with the option of two day shipping) or choose to pick it up myself and still get great savings! If I can household essentials ASAP, be around family and friends, and be prepared then I would call that a successful holiday fiesta! I have these items in my living room, kitchen, bedroom, and in our bathroom so that the whole house will be covered! 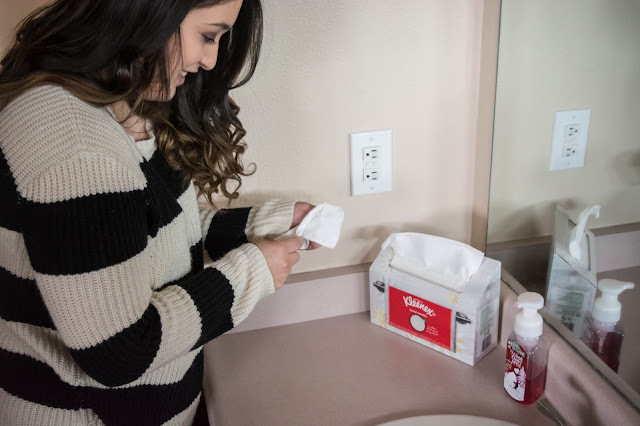 So now when you throw a holiday party or getting ready to have friends and family in your home, always trust Scott, Cottonelle, Viva Towels and Kleenex at Walmart for your holidays! Trust me when I say you can definitely trust them! I've also attached below some great coupons to use on your next shopping trip whether to the store or online, to use! 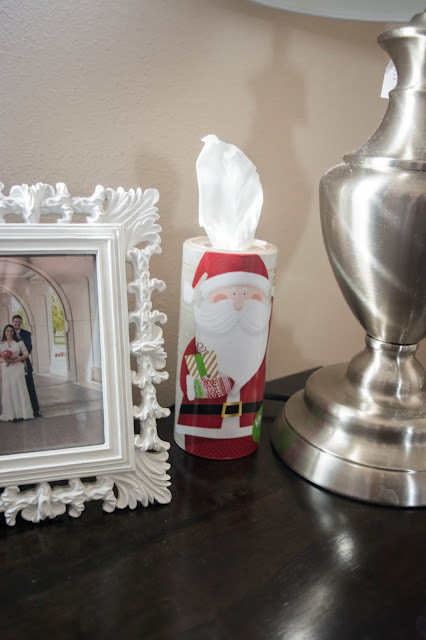 Having tissues around the house during this season is so necessary! 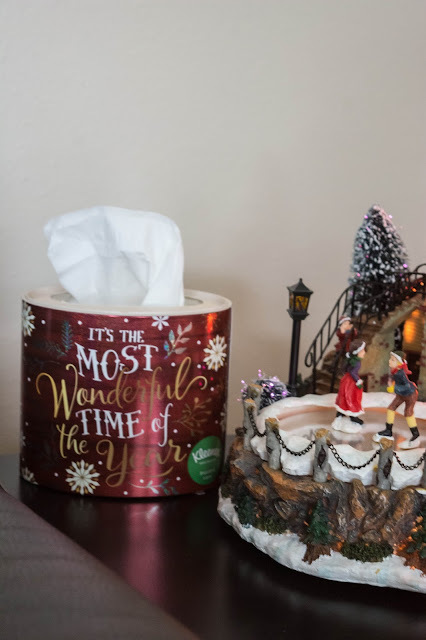 I just love those fun tissues for the holidays - and with people gathering and lots of sickness, its always a great thing to have on hand! so important!! what a great post to share! thanks for the tips, girl! AND COUPONS. you're a champ!